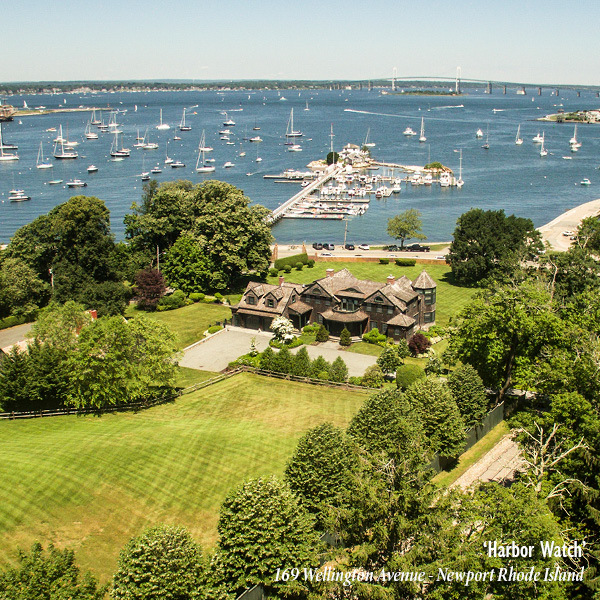 Gustave White Sotheby’s International Realty is proud to announce the sale of three Newport properties. According to Rhode Island MLS records, these transactions represent the highest sales in Rhode Island this year. Gustave White Sotheby’s International Realty represented both seller and buyers during two of the sales. 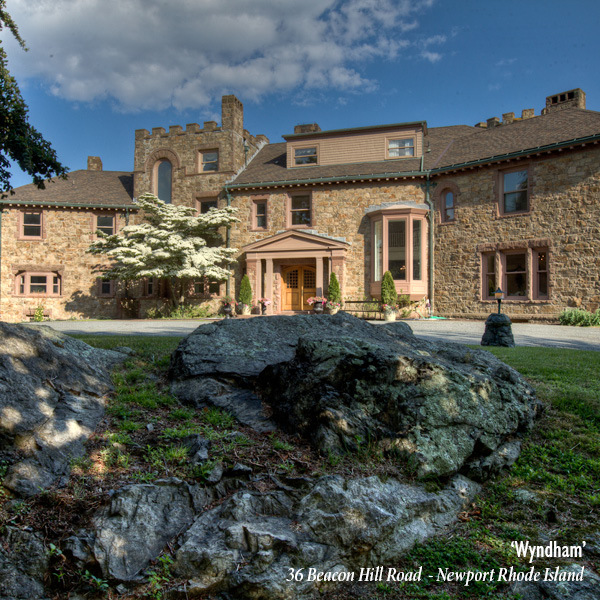 ‘Wyndham,’ located at 36 Beacon Hill Road sold for $4,400,000 in May. This represents a new chapter for the iconic Newport stone “cottage” and marks the third highest sale to date in the state, behind the custom-built shingle-style contemporary ‘Harbor Watch’ at 169 Wellington Avenue, which was also sold through Gustave White Sotheby’s International Realty for $6,000,000 in April. Just off Ocean Drive, the stunning 20 Ocean Heights represents the highest sale for the year to date, having sold during the month of May for $6,295,000. 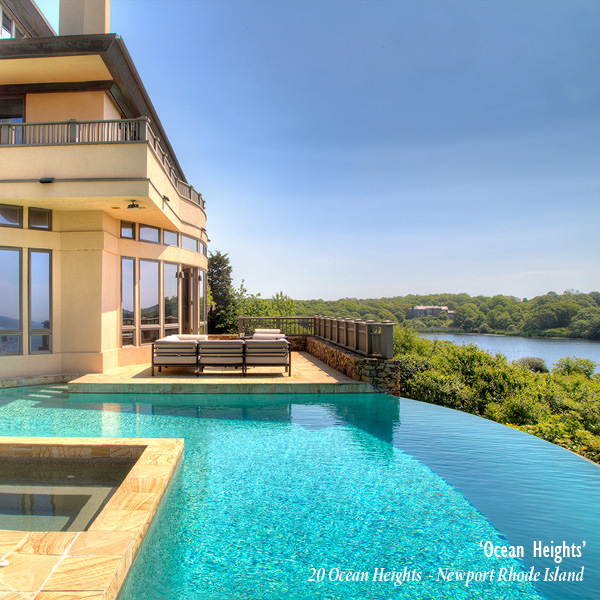 All three residences, located in the southern part of Newport, have Atlantic Ocean and/or Newport Harbor views. 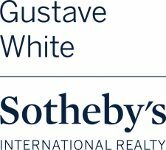 Gustave White Sotheby’s International Realty’s network provides access to luxury real estate and homes throughout Rhode Island, including Block Island, as well as southeast Connecticut and coastal Massachusetts. 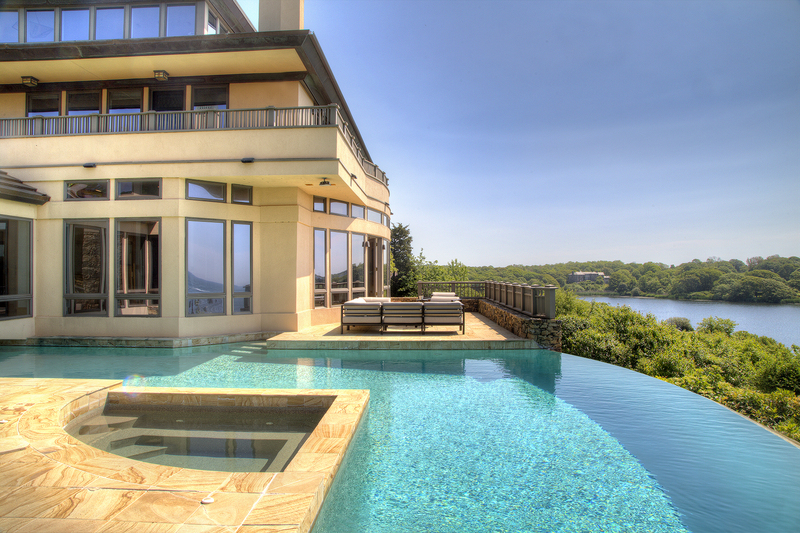 Search our state-wide inventory of homes to match your lifestyle choices such as waterfront, golf, island, vacation, and many others. While specializing in high-end oceanfront, beachfront, and waterfront properties, our RI real estate professionals deliver extraordinary expertise at any level. From the beautiful beaches of Newport and coastal Rhode Island to the peaceful shores of Narragansett Bay and the Sakonnet River, Gustave White Sotheby’s International Realty offers buyers and sellers in every price range the same world class service.